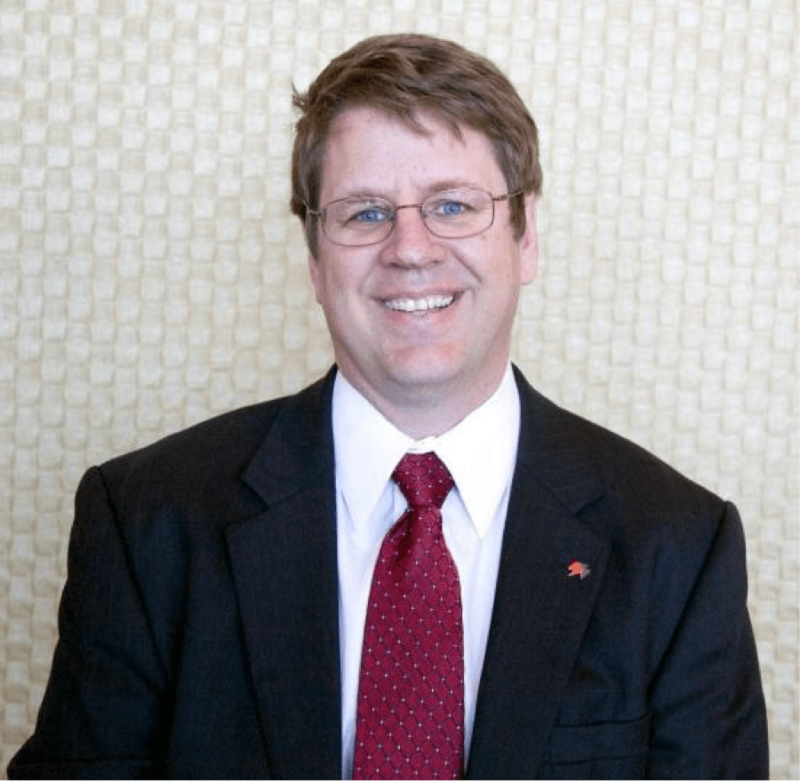 HOUSTON – (By Michelle Leigh Smith, Realty News Report) – Patrick Jankowski, the Greater Houston Partnership’s Senior Vice President, Research and Regional Economist, says he’s cautiously optimistic about the Houston economy for 2018. There are other qualities, he says, that companies are considering when they look at Houston. Jankowski’s job-growth forecast for 2018 calls for the creation of 45,500 jobs in the nine-county region encompassed by the Greater Houston Partnership. He bases that figure which is 15,000 less than a normal year, on the Energy Department’s prediction that oil will stay below $55 per barrel in 2018. Yet there are bright spots, positive signs like the fact that the rig count is up by 332 or 55.6 percent from the 597 operating in early December last year. Baker Hughes reports 929 drilling rigs working in North America the first week of December. The spot price for Henry Hub natural gas averaged $3.02 per million BTUs in November, up 18.3 percent from an average of $2.55 in November 2016. On November 30, OPEC, Russia and nine non-OPEC countries agreed to extend crude production cuts through the end of ’18. The previous agreement was set to expire in March. In all, 24 countries unanimously voted to hold 1.8 million barrels per day (mb/d) of crude off the global market. The two dozen countries agreeing to the cuts represent more than half the world’s crude capacity. That OPEC needed to enlist the support of so many non-OPEC countries underscores the organization’s inability to control oil markets on its own. 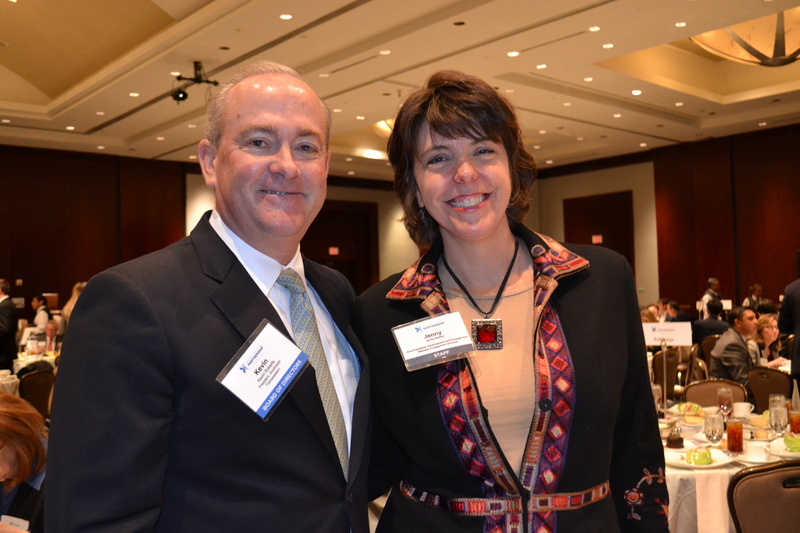 Kevin Roberts, president of Transwestern Southwest, and Jenny Dudley of the Greater Houston Partnership at the Partnership’s economic forecast luncheon at the Royal Sonesta Hotel on Friday. Photo credit: Michelle Leigh Smith. The group also agreed to a compromise that Russia requested. The group will reconvene in June to determine whether the cuts should be lifted earlier than the December deadline. Russia’s cooperation was key since it accounts for one in every nine barrels of global production. Russia worries that crude markets may tighten too quickly, spurring U.S. shale producers to ramp up production, with the benefits of higher prices accruing to U.S. producers and not OPEC, Russia or the other parties in the agreement. Saudi Arabia wants to see additional inventory drawdowns before lifting production cuts. Private inventories in the OECD peaked at 3.07 trillion barrels in Q3/16, slipping to 2.97 trillion barrels in Q3/17, according to the International Energy Agency (IEA).